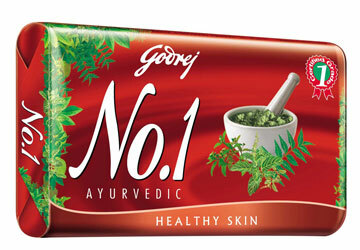 Fast-moving consumer goods (FMCG) company Godrej Consumer Products Ltd (GCPL) on Wednesday said its board has approved a proposal to raise Rs3,000 crore through issue of securities. The board of directors, at its meeting held on 15th December, approved raising of up to Rs3,000 crore to augment long-term financial resources of the company through suitable instruments including shares, bonds and debentures, Godrej Consumer Products said in a filing to the Bombay Stock Exchange (BSE). The proposal is subject to shareholders’ approval.